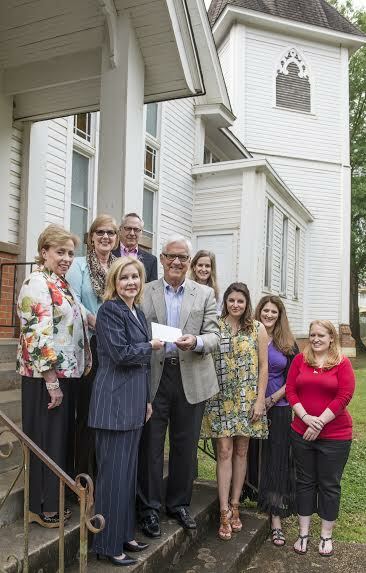 Nacogdoches, Texas- The City of Nacogdoches Historic Sites Department recently received a very generous land gift from the Nacogdoches County Historical Foundation. This piece of land, a vacant lot located on the corner of North Lanana and Bois d’arc Streets, was purchased from a private owner by the Nacogdoches County Historical Foundation and then gifted to the City of Nacogdoches. The future plans for this piece of land are to pave it to create parking for the Zion Hill Baptist Church. 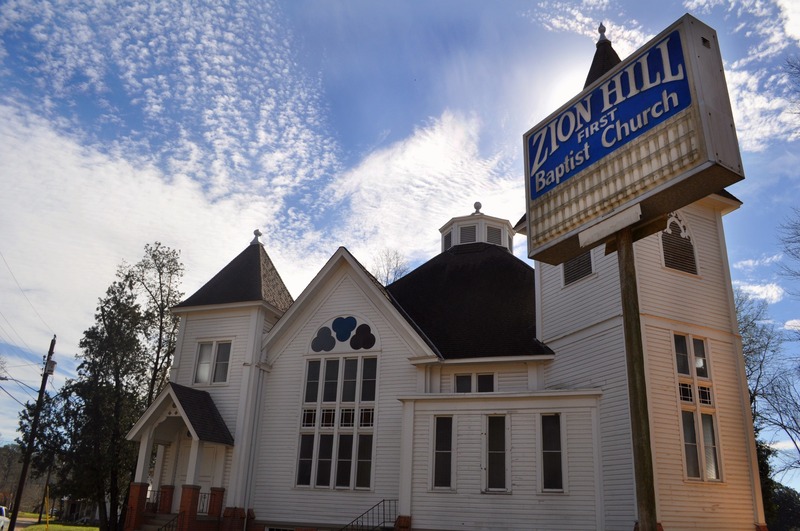 The Zion Hill Baptist Church restoration project was started by the Nacogdoches County Historical Foundation and after extensive exterior restoration, the building was given to the City of Nacogdoches for completion. The City is intent on restoring the interior of the building and opening it to the public as soon as possible. This piece of land was an essential element in our restoration plan. It will provide parking for patrons visiting the building, for special events and for staff. East Texas has not always enjoyed the same reputation as the Texas Hill Country where wine is concerned, but these days, the Pineywoods is churning out some of the Lone Star State’s best wines. The Piney Woods Wine Trail was established in 2010 and covers a vast area throughout the region from Athens, Canton and Sulphur Springs all the way to Naples, Tyler and Palestine. 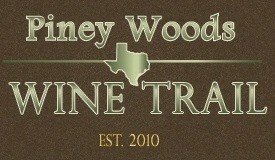 The Piney Woods Wine Trail currently includes 17 wineries making it the second biggest trail in the State. Palestine- Just after midnight, on Friday, September 28, Palestine Police dispatch received a report of a structure fire at 119 East Oak Street. Palestine Fire Department responded with three engines and a command vehicle. 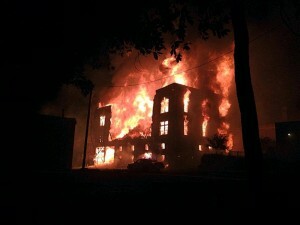 There were unconfirmed reports of the possibility of individuals being inside the building. 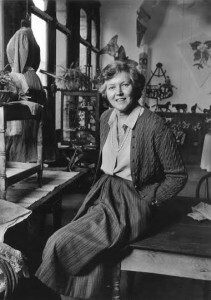 Galveston Island, Texas– Galveston Historical Foundation invites the public to a special awards reception of the 2014 Sally B. Wallace Preservation Awards on from 4-6 p.m., Saturday, August 23, 2014, at the 1861 U.S. Custom House, 502 20th Street. Tickets are $15 per person or $100 for a table of 8 and are available online at www.galvestonhistory.org.